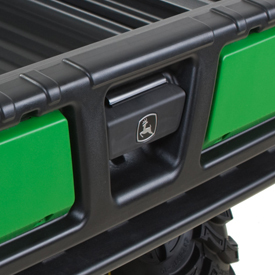 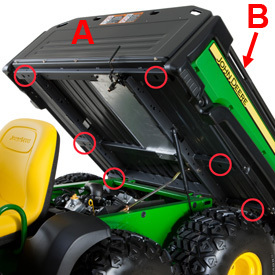 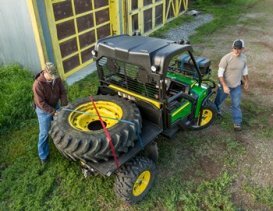 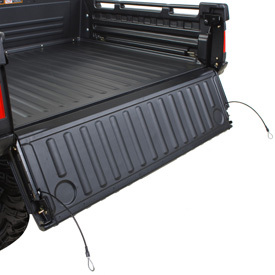 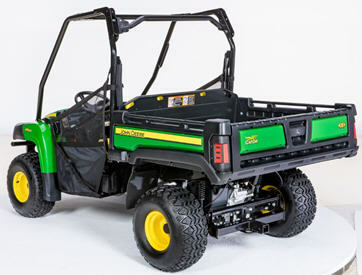 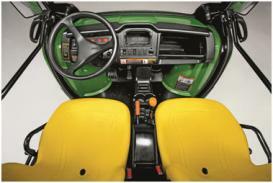 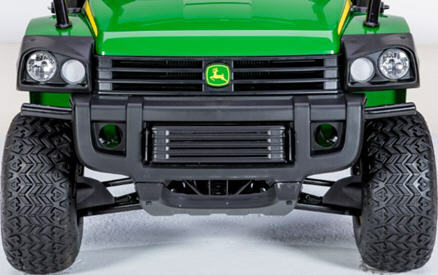 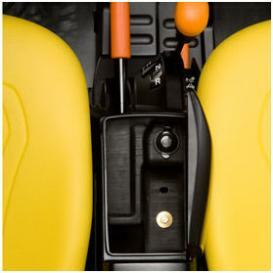 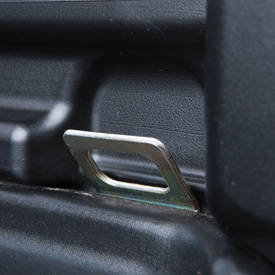 The deluxe cargo box is now easier to latch, unlatch, raise, and lower with the integrated handle design and gas assist. 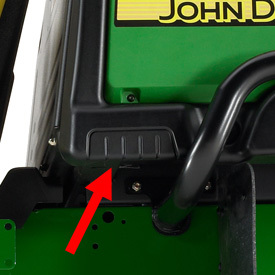 A prop rod is provided to hold the box in the upright position for operator convenience, as well as limit box pivot travel. 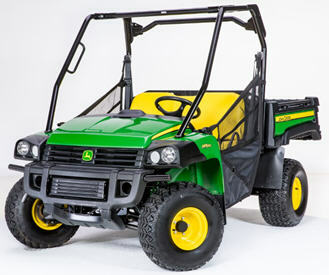 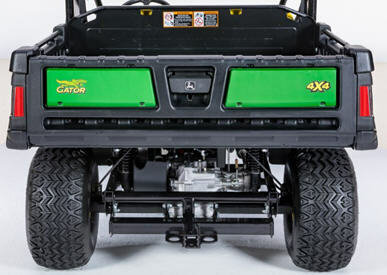 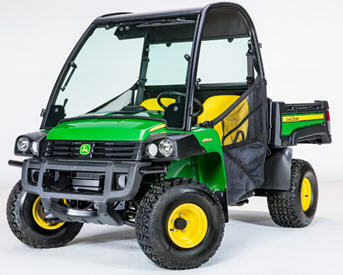 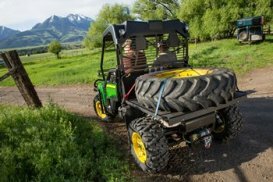 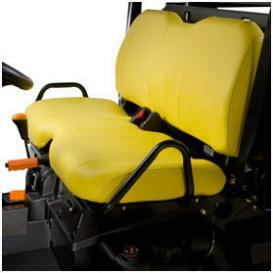 The Gator HPX is equipped with MacPherson strut, independent front suspension, providing a comfortable ride and excellent work capability. 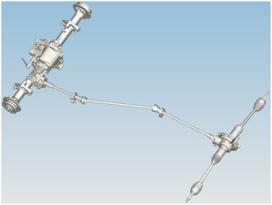 The heavy-duty, ductile cast-iron, single A-arm provides 131 mm (5.15 in.) 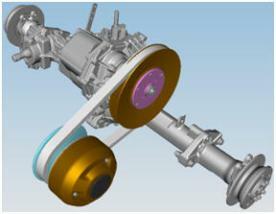 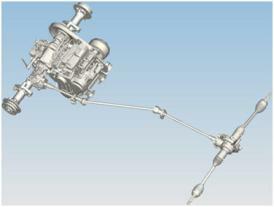 of suspension travel for excellent handling and ride quality.